Hello, AMAZING friends. Cheryl Boglioli here again today to share another fun project playing with Amazing Mold Putty and Amazing Clear Cast Resin. Warning…this is a little picture heavy! It started with a tiny jar. This is one of those car fresheners from Yankee Candle. It’s just too cute, don’t you think? of Amazing Mold Putty and rolled into oblong ball. 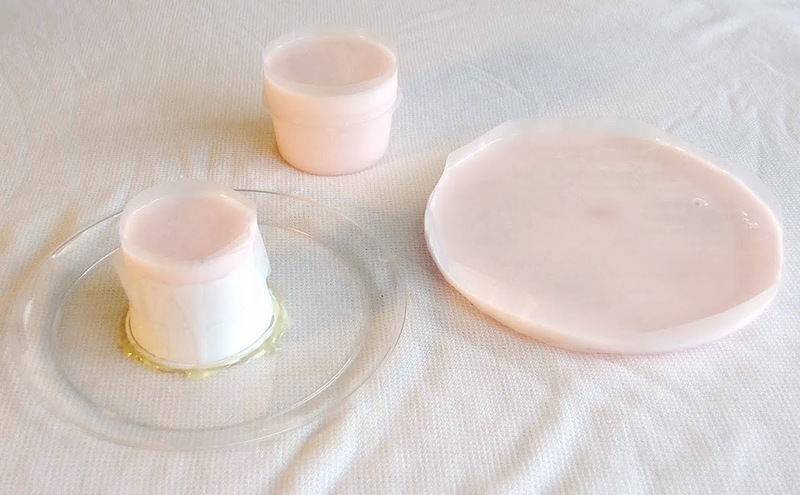 I pressed the small jar into the Amazing Mold Putty and rolled the sides up to the halfway point on the plastic jar. This was quite easy since the jar has slits to let the fragrance out at the half-way point. After a few minutes, the mold was set and the jar came right out. Love the detail of the jar lid. I wanted to create a antique canning jar, so I wanted to make a pretty green jar using Amazing Clear Cast Resin and Alumilite Dye. I mixed one small drop of Yellow Alumilite Dye and one small drop of Blue Alumilite Dye. It came out much darker than I wanted. It was deep emerald to almost black. Lost much of the transparency this way. I still poured this into my molds and used it. I’ll find something to do with it later. After the first attempt, I mixed another batch. This time, I mixed one whole drop of Yellow Alumilite Dye and a teeny tiny drop of Blue Alumilite Dye using a skewer and picking up one dot with the top of the skewer. Seriously, this stuff is so AMAZINGly concentrated, that it only takes a tiny bit. And voila! a light translucent blue/green color jar ! I poured my mixed resin into my mold. 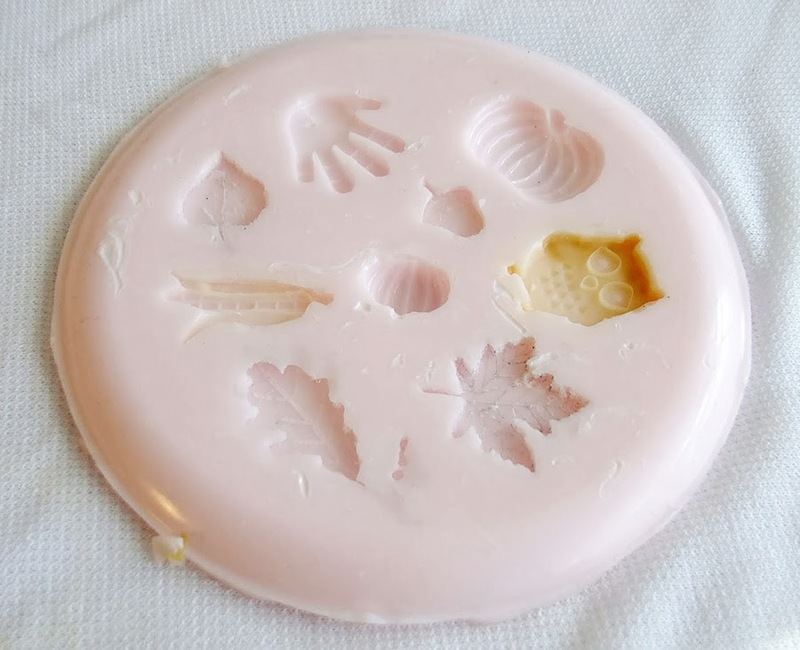 I still had some left over (I’ve since learned how to mix the right amount by pouring water into my mold and measuring how much water the mold will hold), so I poured the extra into other molds. Not going to let any go to waste. I even cheated and used another mold I had lying around the house. See the blue stripes in the butterfly? I used the tip of my skewer and the extra Blue Alumilite Dye that was on my nonstick craft mat to draw designs into my butterfly. You can see the difference between the two colors I was able to achieve here. Look at the edges of the dark cameo and you can see more of the green. Where the pieces are thick, it looks almost black. You’ll notice a haze on your pieces of cured Amazing Clear Cast Resin when using Amazing Mold Putty. All I had to do was mix a tiny amount of Amazing Clear Cast Resin again and paint over the pieces to bring the glass shine back. I didn’t paint over the clear cameo piece this time. I liked the haze on the cameo. After it was all dry, I created my tag using Dylusions Ink Sprays and Dylusions stencils and stamps. I also used a stamp set, Friendship Jar Fillers, from Papertrey Ink for the marbles inside (under) the jar and for the Marbles sentiment. I used Helmar Gemstone glue to adhere the jar to the stamped tag. Once dry, it is completely clear. I loved the quote when combining the two sentiments. For anyone who knows me, you will know how fitting this is to sit in my studio! Yes, sometimes people think I have lost my marbles when they see my studio. I hope you found some inspiration from my post and will stay in touch with me and see more of my work at Cheryl’s Window. 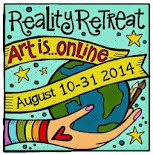 Thanks for inviting me to be an Amazing Featured Artist. I love playing with these AMAZING products. Greetings AMAZING Crafters! 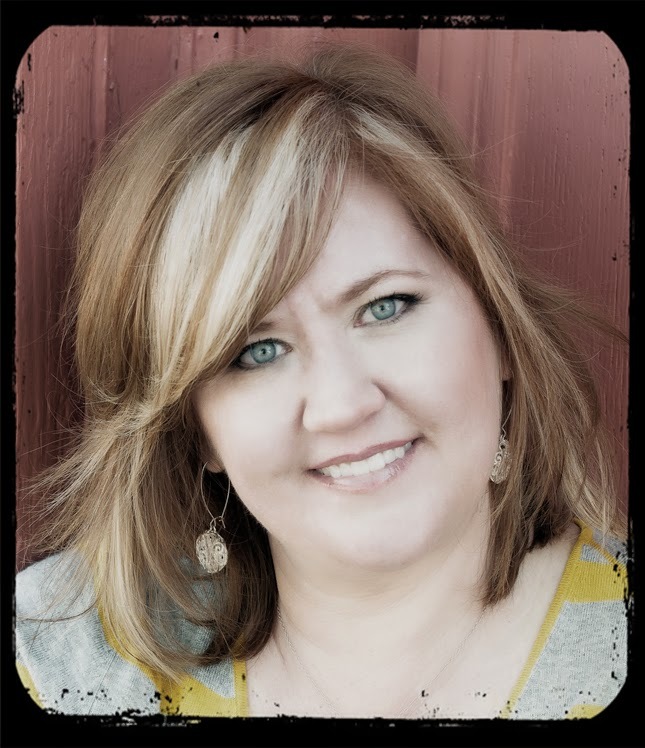 Today we have a fun Q&A with our Featured Artist Cheryl Boglioli to know her a little better! Have fun getting a peek inside her window. "For the longest time, I wanted to run off on adventures and be Pippi Longstocking! I When I realized I had to be me, I knew I wanted to be an artist. I was always sketching and doodling as a kid. I’d get in trouble for drawing instead of doing my homework. I doodle when I’m thinking too. I never could concentrate in class unless I was seriously taking notes or doodling as I was listening. I didn’t do many crafts as a child. I didn’t start doing crafty projects until I was pregnant with my daughter and the nesting hormones kicked in. I taught myself to crochet by making her first baby blanket with matching booties and bonnet. Then it was a needlepoint of Beatrix Potter’s Peter Rabbit, scrapbooking those baby photos, and it just grew from there. Now I’m a Professional CHA Designer member and create many craft projects, but I am starting to pursue my original dream of an artist and creating more art pieces as well. I'm working on finding the balance of having a foot in both industries. It is becoming easier as the two meld together in many ways." "Nature. I love the majestic world we live in and am always inspired by the smell of pine trees, the sound of the ocean, the view of a mountain ridge, and the quiet peace of a fresh snowfall." 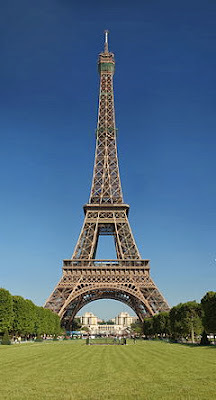 What is the TOP thing to do on your "Bucket LIST"? but still a major bucket list item." on a T-shirt, what would it say? Amazing Mold Putty, what would it be? "A lizard! They are everywhere in my backyard and I keep saying it would be so cool to mold one, but I can’t get one to hold still long enough and I don’t want to kill it." What style of music gets your creative juices going? "My style of music is quite eclectic, much like my art. I’m still a country girl at heart, but most don’t know that. Yes, I use to line dance and I can two-step. When driving by myself, it is hairband rock as loud as I can play it -- I’m still an 80’s girl. I also really like Urban Alternative music like Gavin Degraw and Mumford & Sons. When I’m jamming in the studio, you may hear any of these music types blaring out from my speakers!" Thanks for stopping by today! We hope you enjoyed this peek inside Cheryl's Window. To see check out more of her amazing creative work, please visit www.cherylswindow.com/. Hello Amazing Crafters! Susan here today with some inspiration today. One of the great things with making molds is that you can make as many castings of an item as you heart desires. With Thanksgiving (my favorite holiday) just days away... 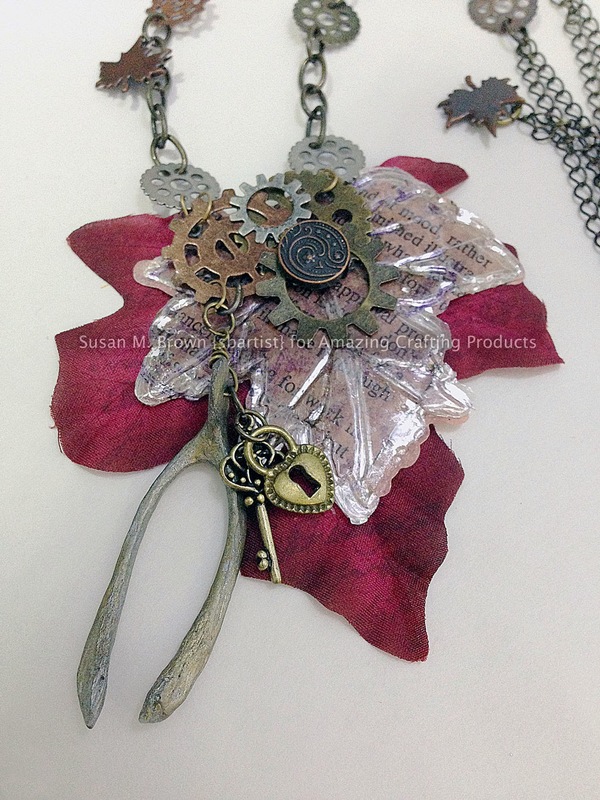 I wanted to share this autumn necklace I made using my cast wishbone. (Wow - time certainly flies). 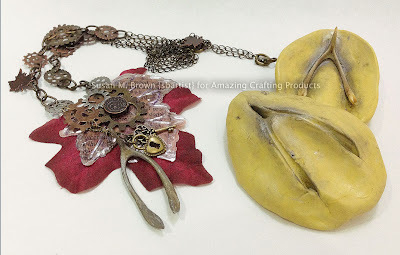 This "Autumn Splendor" necklace features a resin wishbone that has been mold and cast using Amazing Mold Putty and Amazing Casting Resin and colored with Alumilite Metallic Powders. 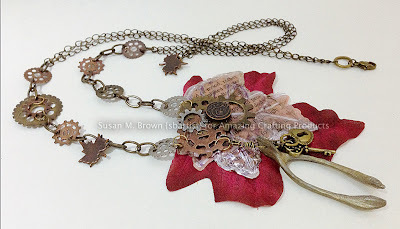 Using various gears, leaf brads and jewelry findings, I layered the wishbone upon a stamped silk leaf and matching die cut/embossed resin paper book pages and mica leaf shapes. So make sure you save those wishbones and let them dry out so you can make a mold... then you can make your own jewelry piece and make a wish as you break the real one on New Year's! please visit my blog sbartist : painting in the dark by clicking here. Thanks for stopping by and have a fantastic evening! I look forward to any occasion that allows me to break out the crafting supplies and whip up some hand made decor deliciousness. 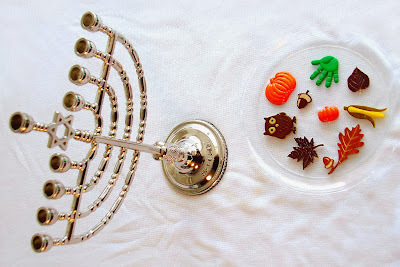 When my boyfriend informed me that this year Hanukkah would be falling on the same day as Thanksgiving I almost fainted. How often do I get a chance to combine 2 holidays...it's a dream come true! 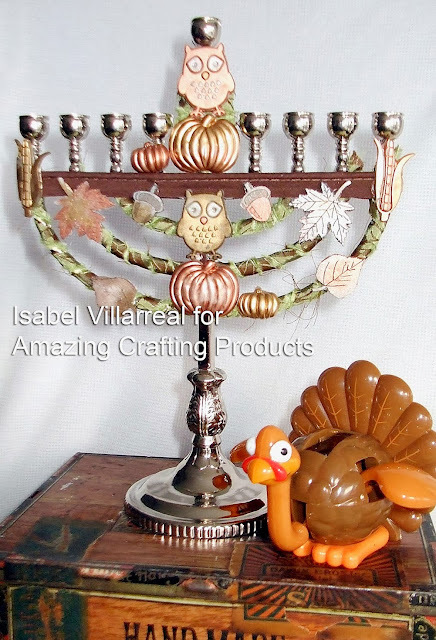 I immediately broke out the Amazing Mold Rubber and got to work on an Autumn inspired Menorah that would begin as a part of a centerpiece for our Thanksgiving meal table setting and then he would later light in observance of Hanukkah. 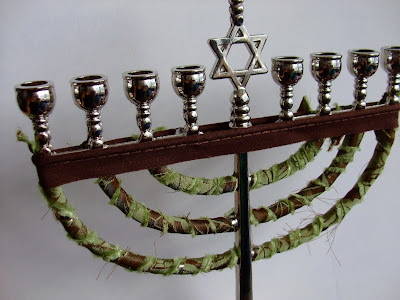 To start my project I went out and bought a simple inexpensive metal menorah. Simple works fine for this project since I would be covering a lot of the surface. I had a few random buttons and wood findings that I thought I might be able to use so I glued them onto a small plastic plate with a dot of hot glue to keep them from moving around as the Amazing Mold Rubber set. Amazing Mold Rubber is mixed 1 part catalyst to 10 parts base (10:1). 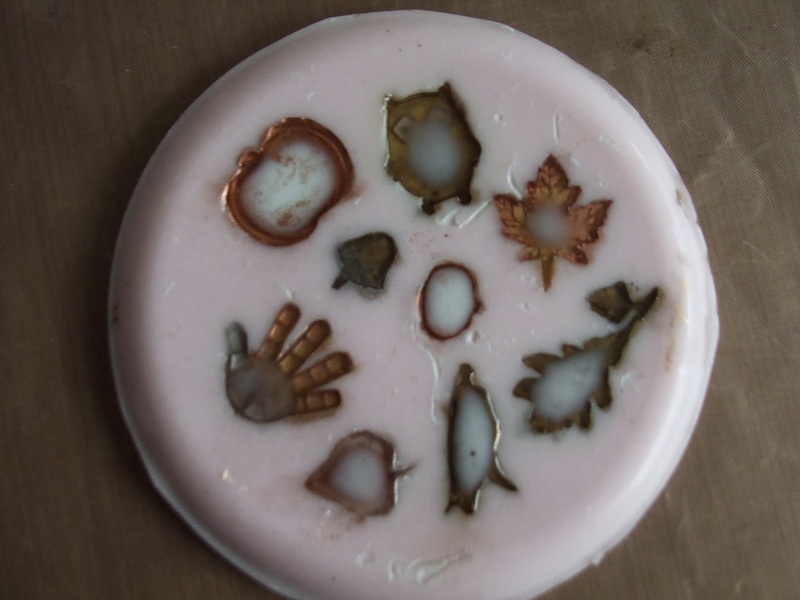 CLICK HERE to view a video of how to mix Amazing Mold Rubber. For me it's usually easiest to mix a large batch and create as many molds as possible at once, so I prepared a few other objects to mold at the same time. After mixing I poured the Amazing Mold Rubber into each of my containers and left them all to set overnight. I woke early the next morning, but the molds were still not solid enough so went about my morning routine and left them for a bit longer. It took about 12 hours for the molds to set completely. When I turned the clear plastic plate over, I could see that Amazing Mold Rubber had cured perfectly. I took a few minutes to trim away any excess rubber and the end result was a beautiful mold with amazing detail that I could use again and again in my crafting adventures. I wanted my molded pieces to have earthy colors so my next step was to color my molds using Alumilite Metallic Powders. These powders are great – a small amount goes a very long way! Using various sized brushed I dusted my molds with Bronze, Pearlescent, Gunmetal, Copper and Gold and did a little blending for different variations of color. When I fished the coloring I mixed up some Amazing Casting Resin by combining equal parts of "A" and "B" and stirring until the mixture is clear. Amazing Casting Resin sets in about 10 minutes. You can see here that as the Amazing Casting Resin sets it begins to turn a solid white color. The finished pieces will have the metallic color on the front and solid white on the back. While my resin pieces were setting I cut some strips of satin fabric with a Green and Brown floral pattern. First I used some Chocolate Brown binding to go around the width of the Menorah. 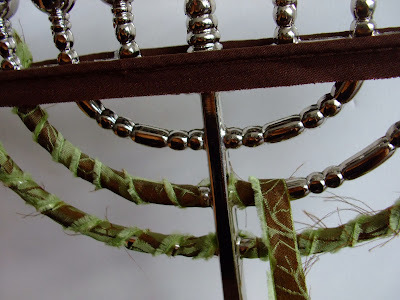 This would create a solid base of color and also provide a place for me to anchor the fabric strips once I started to wind them around the metal frame. 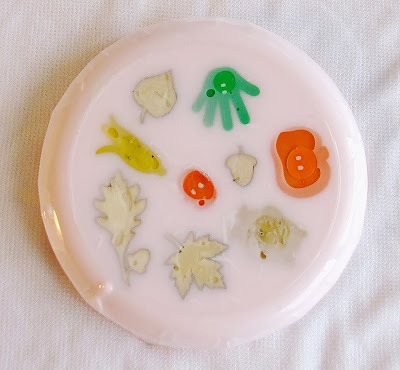 My molded Autumn pieces turned out beautifully! I arranged my cast resin pieces around the fabric wrapped metal frame and attached them to the fabric with some hot glue. The Menorah you see is only 8" tall, so each decorative piece is about an inch tall or less. Thank you, Amazing Mold Rubber for making it super easy to get incredible detail in even the smallest cast pieces. 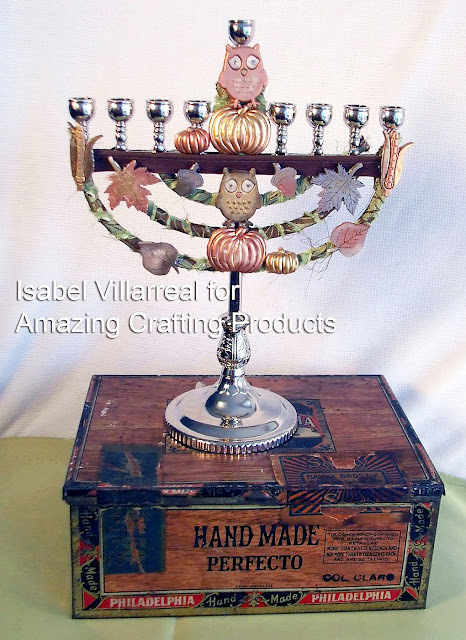 My boyfriend and I are looking forward to making this a gorgeous part of our Thanksgivukkah celebration. user GALLERY on the Amazing Mold Putty Website for all the world to see. Plain Metal Packaging Container w/ lid. This kind of project is not really my style, but I was asked by a VIP to assist so I couldn’t say no to a challenge. I’ve also wanted to use Amazing Clear Cast Resin as a hard coating and this was a good project to experiment. The VIP had a two-sided metal compass and key medallion to start with. The compass came with a journey poem. Perfect for a nautical theme! 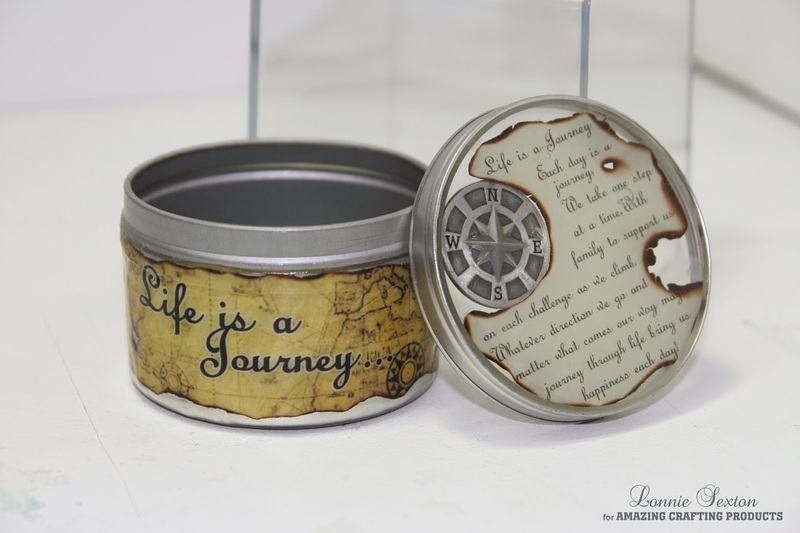 First, I made a one-sided Amazing Casting Resin version of the compass. 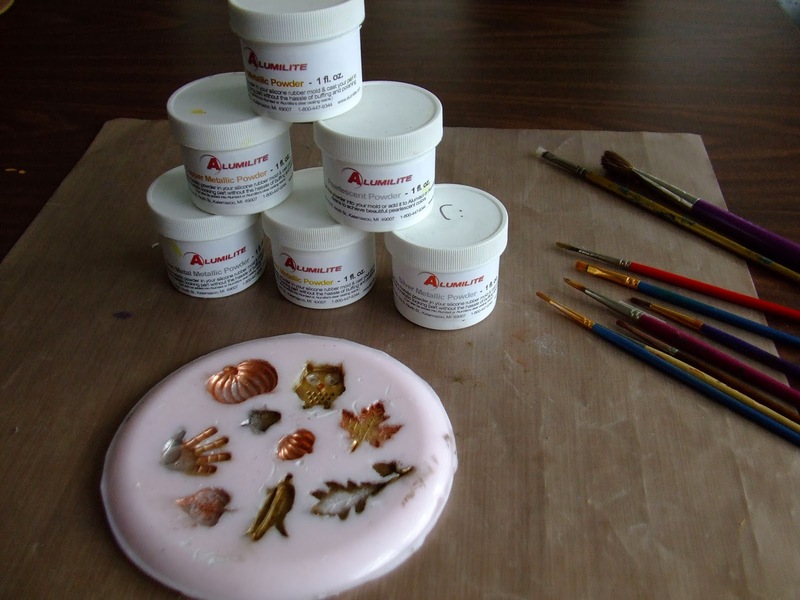 Using Alumilite Metallic Copper and Alumilite Silver Metallic Powders coating inside the mold. While it was still a little soft, I curved the casting to fit the metal container. I also needed a lock to go with the key for the inside. I made a mold of a toy lock with Amazing Mold Putty. I coated the inside of the mold with Alumilite Silver Metallic Powder and used Amazing Casting Resin to make a one-sided version. Next, using graphics software I imported a Treasure Map back ground and placed the text over it. The layout was created to wrap around the outside of the container. I also made a circular text layout of the poem to fit the inside of the lid. 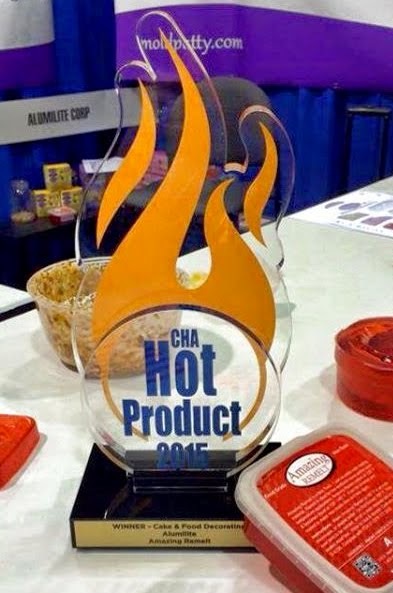 The VIP experimented with burn treatments until they got the right effect for both pieces. Using spray adhesive, attached the graphics wrap to the outside. Glue the deco pieces to the lid and container wall with crystal clear all purpose glue. Let dry. I like the results I get from Loctite G02 Crystal Clear. It becomes invisible in Amazing Clear Cast Resin. Mix equal parts of Amazing Mold Putty and create a ring, press the container lip into the ring and let cure. This putty ring is to protect the edge of the container where the lid attaches. Nothing can be interfere this area or the lid will not connect. Mix equal parts of Amazing Clear Cast Resin and coat the container. Let run off and onto the wax paper. Let Cure 10+ hours, before applying a 2nd, and/or 3rd coat (if needed). Fill the Back of the lid. Let Cure 24+ hours. Be careful not to overfill or the lid will not fit on the container. Fill the front of the lid. Let Cure 24+ hours. Glue the accent parts inside on bottom of the container. Mix Amazing Clear Cast Resin and fill the bottom just enough to cover all the parts. Cover the casting to avoid any dust particles curing on the surface. Let cure for 24+ hours. It's always a little nerve racking to experiment with a permanent product, but I like the results of hard-coating and encasing with Amazing Clear Cast Resin. Come back and join us for more exciting projects, inspiration and tutorials. 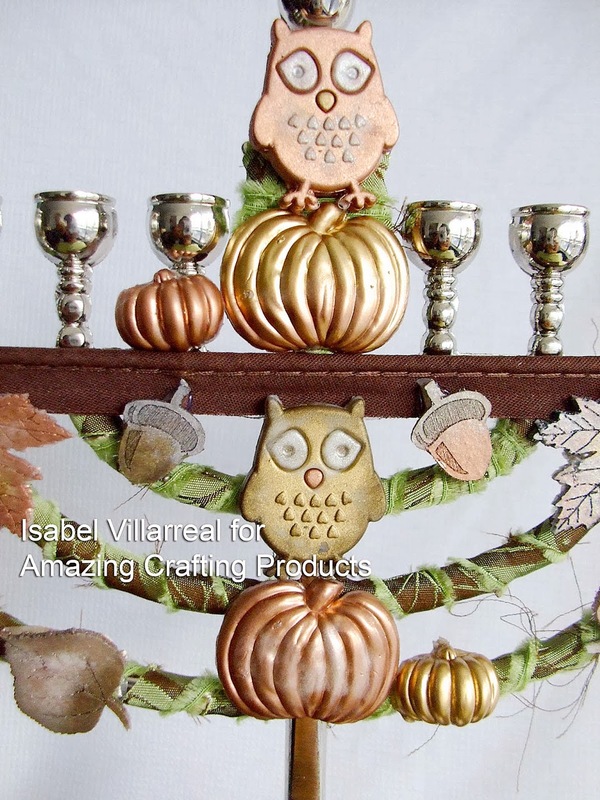 I’m so excited to be playing with Amazing Crafting Products and join you as the Featured Artist this month. My name is Cheryl Boglioli from Cheryl’s Window. 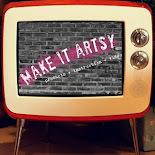 I am a mixed media, very eclectic artist and one thing I love playing with is stencils. I use them with most all my mediums. Nevertheless, sometimes I wish my stenciled image was a stamp, especially when I want to work with Ranger Archival Inks over PanPastels or water based mediums i.e. Tattered Angels mists, and Dylusions Ink Sprays. I figured that Amazing Mold Rubber would make a great cling stamp, so I set out to try and make one (and I’ll admit I had an epic fail my first time, but I was ‘branching’ out, right?). I decided to work with one of my favorite stencils by The Crafter’s Workshop. It is Julie Balzer’s TCW229 Rain stencil. My first attempt with just laying the stencil flat, which allowed the Amazing Mold Rubber to leak under the stencil. Here is a pic of my first attempt with stencil placed directly on my nonstick craft mat. You can see where the stencil is not flush with the mat, but I had thought the weight of the rubber would weight that specific area down enough and didn’t think it would float. It was not flush enough. I used folded wide masking tape to make my containment mold. If I was going to do it again, I would use this method again. That part did work great, but I kept experimenting. This was how the first stamp came out. See how the rain drops are not defined on the one edge? I could have cut the stamp down at this point and just used a smaller stamp. Maybe I’ll keep this piece and do just that, but I wanted a larger surface stamp for backgrounds. Continue onto take 2. After some thought, I decided to tape my selected stencil from The Crafter’s Workshop to a acrylic board I have on hand. (don’t pay attention to my stained stencils) I am sure you could use a large, smooth tile, but make sure it does not have any texture or dimples. You could use any flat surface as long as you are not going to move it, but make sure it is smooth and FLAT!!! I prefer to use my board so I can put it on my bread tray caddy while curing and get things off my desk. I would bet we could even use a re-positionable adhesive and tack down the stencil as long as you brayered the stencil down to make sure it was completely flat on your working surface. To keep the Amazing Mold Rubber contained, I taped down a small disposable plastic bowl with the bottom cut off. Hey, use what you have, right? I then mixed the Amazing Mold Rubber according to directions and slowly poured into my mold. I put the tile on my tray and set it away to cure overnight. Directions say a few hours, but I am inpatient and would keep touching it if I didn’t put it away. After curing, I removed the bowl and tape. Yes, the Amazing Mold Rubber leaked under my bowl, but that is OK.
Just use a pair of scissors and trim away and excess rubber. It cuts very easy. Don’t forget to trim any extra lipping around the edges. 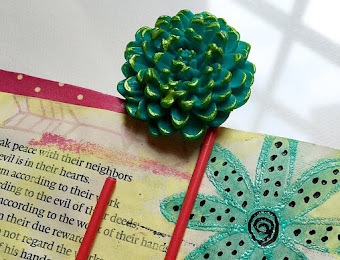 These will prevent your stamp from laying flat on your stamping block. This was the perfect size to fit one of my larger T!m Holtz stamping blocks. I usually work on larger surfaces, so I wanted a larger stamp. You could personalize this for your desired size and shape. I also didn’t care that it wasn’t a perfectly shaped stamp as I am very textural and layer a lot of images with a lot of mediums in most of my works. I think this stamp will make an awesome background for canvases, cards, or die cut pieces. I decided to use it and play in my art journal mixing the stamp with the original stencil, some PanPastel colors, Dylusions Ink Sprays, gesso, collage from my stash box using stamped images on scrap papers, tags, and PITT Artist Pens. I started with a basic background in PanPastel colors. Layered Dylusions Ink Sprays with the original stencil and another Dylusions stencil and then began adding various other layers and gesso. I then stamped the raindrop stamp made with Amazing Mold Rubber using Ranger Archival Inks and added my own journaling and doodling. I don’t know about you, but I’m looking at my stencils in a new light and look forward to making some other stamps to play with. Thanks for checking out my project today. 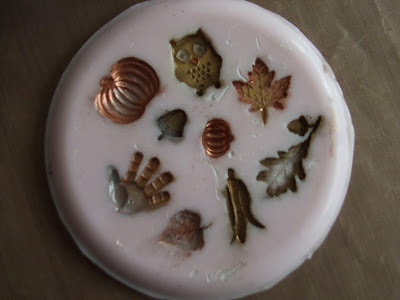 I hope you are inspired to play with Amazing Crafting Products and try some Amazing Mold Rubber if you haven’t already. You can see more of my works at Cheryl’s Window.